"I write to you today to offer my support for your plan to discontinue the use of the Lincoln Hills School for Boys and Copper Lake School for Girls as youth detention facilities..."
“I write to you today to offer my support for your plan to discontinue the use of the Lincoln Hills School for Boys and Copper Lake School for Girls as youth detention facilities and establish new regional facilities so that incarcerated youth can be closer to their home communities. Additionally, I would like to offer my assistance in the development and implementation of this plan with the hope that I can help ensure its success. 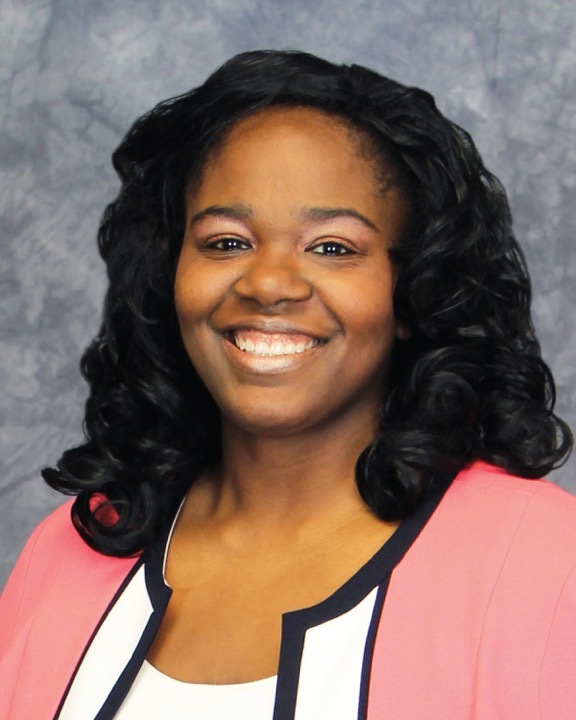 “As Vice Chairwoman of the Health and Human Needs Committee of the Milwaukee County Board of Supervisors, youth justice is a paramount concern of mine. I have closely followed the news of the ongoing challenges at Lincoln Hills and Copper Lake, have visited Lincoln Hills and Copper Lake to better understand the challenges of staff and needs of youth at these facilities, and have joined with other Milwaukee area legislators and community leaders in calling for local placement alternatives since the early days of the crisis. “As you know, most of youth committed to Lincoln Hills and Copper Lake are from Milwaukee County. Therefore, I believe it would be beneficial to include policy makers from the Milwaukee area who are involved in and understand the challenges of youth justice as you identify locations in southeastern Wisconsin for new facilities, and shape your plans for transitioning youth out of Lincoln Hills and Copper Lake. "Congratulations to Tony Evers, Mandela Barnes, Josh Kaul, Sarah Godlewski, and Tammy Baldwin on their victories on Tuesday." "I am pleased that every member of the county board can see the economic urgency of this issue." Final consideration of all proposed budget amendments will take place at the County Board's budget adoption meeting on November 5 at 9:30 a.m.